You can access to template manager with the top menu : "Extensions --> Template Manager --> joomspirit_107 "
With "joomspirit_107" template, you can set a lot of parameters. All the details here. I created and published 3 modules with the type "Custom HTML" and with the position "user1", "user2" and "user3". 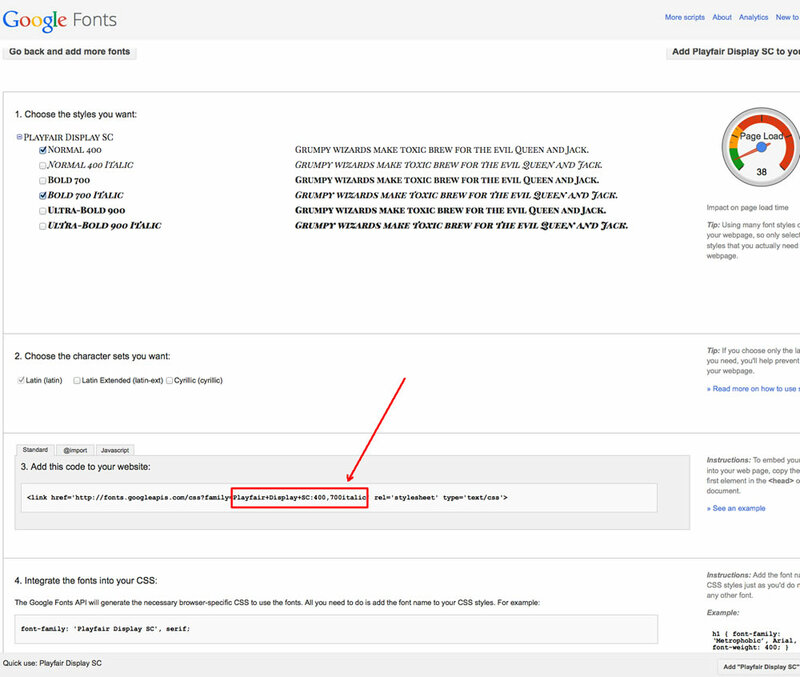 For each of them, I added the Module class suffix "text-centered title-centered"
In Template manager, go to the section "Slogan" and write your text. Tips : On my demo, I duplicate the slideshow in Module manager. 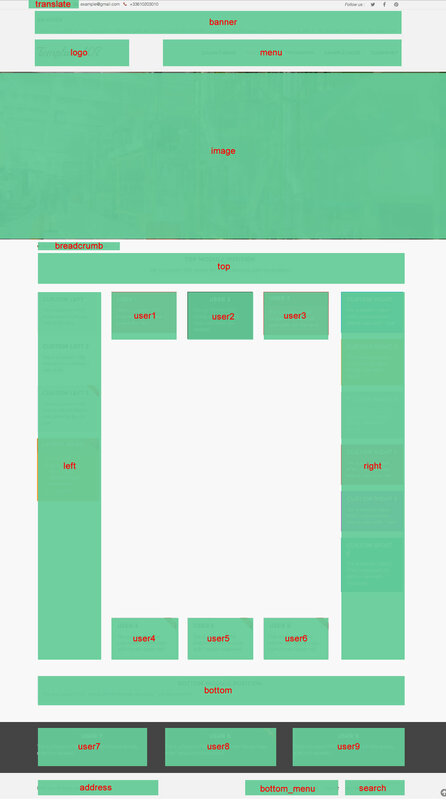 For the Home page and color themes, I choose a fixed height to 60% of viewport (see the screenshot above). 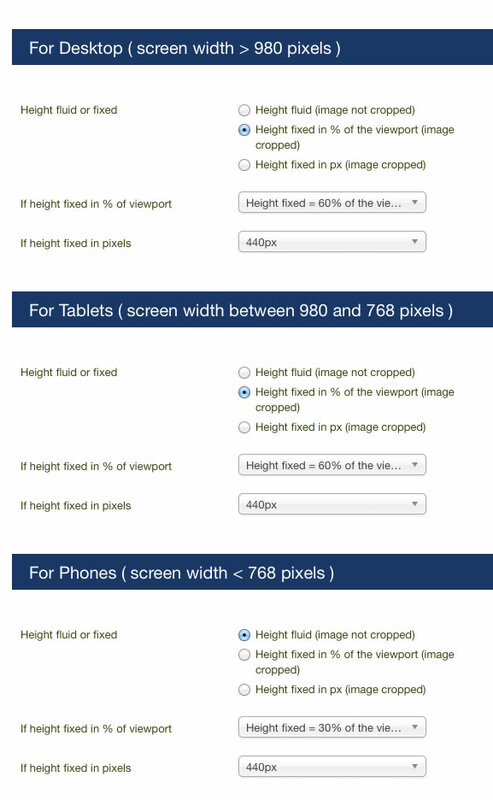 In others pages, I display a single image with a fixed height of 360px (except for Phone : fluid height). Tip : With this template you can display the title of articles or the slogan above the slideshow. How can you obtain that ? Go in Template manager and look the option "Slideshow --> Hide the bottom slideshow with the slogan and content (in px)"
Ok, but how is possible to change this value in a specific page ? You must duplicate the template in Template manager. 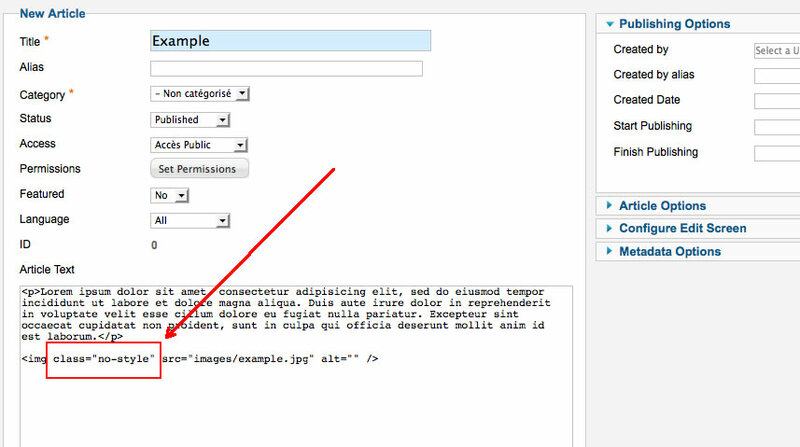 Change the value in your copy and publish it in your specific page(s) with the option Menu assignement.